Jamal Saeed, born in Syria in 1959, is a writer and translator. 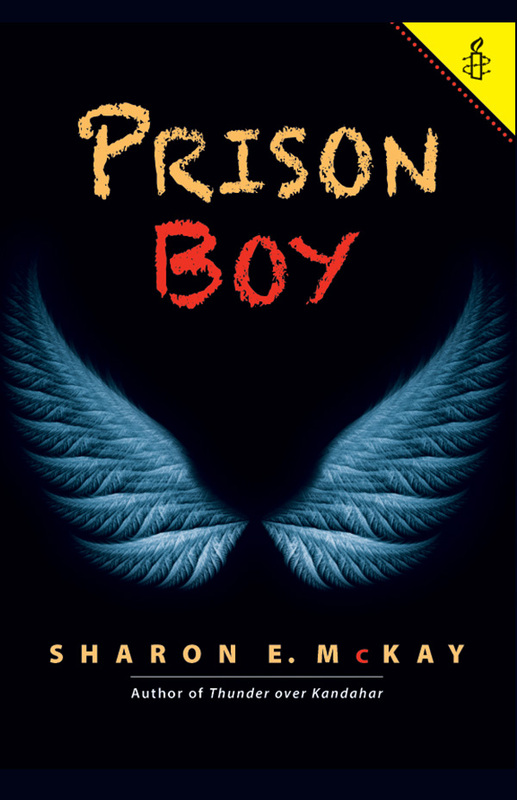 Before reaching the age of 18, he was forced to hide for two years before being imprisoned. Because of his political positions, he spent 12 years in prison. 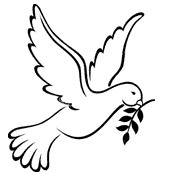 He was imprisoned for a second time in 1992 for eight months. He is a graduate of the University of Damascus, Faculty of Literature - Literature of the English language. 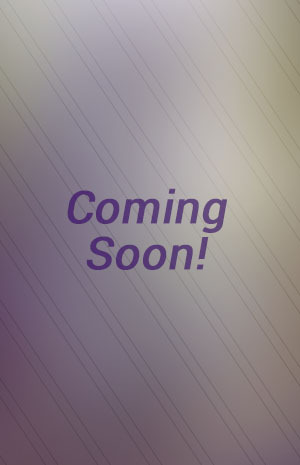 Jamal has written and published numerous articles in several Arab political and literary magazines and journals. Some of these articles have been published under a pseudonym. He currently lives in Ontario. 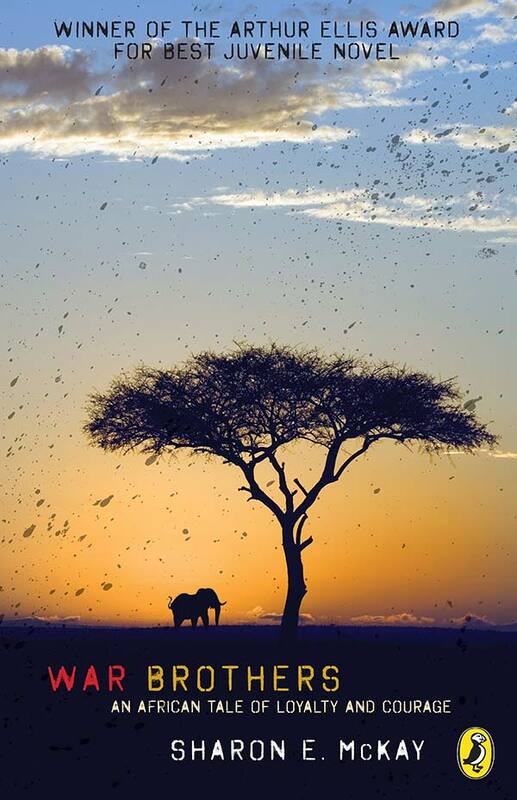 A heart-wrenching tale of selfless love and the powerful desire to survive. 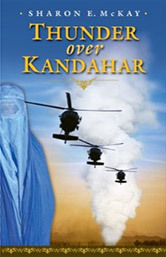 Thunder Over Kandahar was chosen for the 2011 USBBY Outstanding International Books honor list. Hear the voices of young boys and girls as they live with the fear that they might be deported to the death camps at any moment. The Princes of Mud Road, optioned by Thunderbird Productions, 2018! 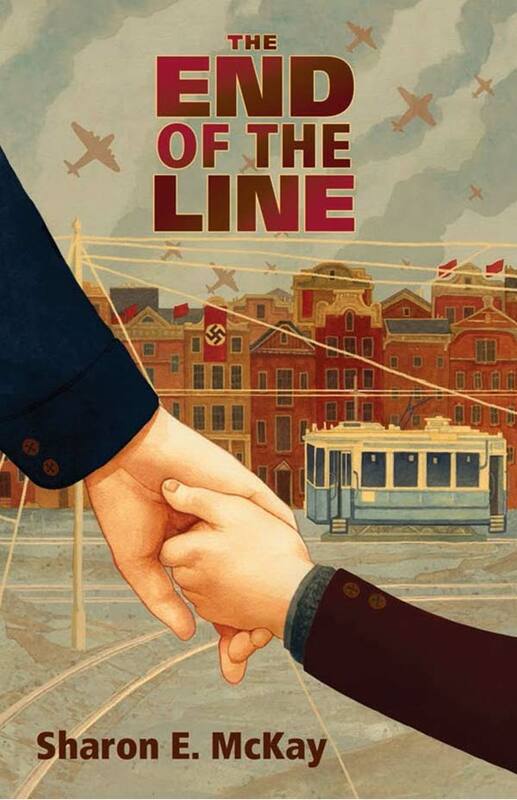 End of the Line is on the 2015 USBBY Outstanding International Book honour list. 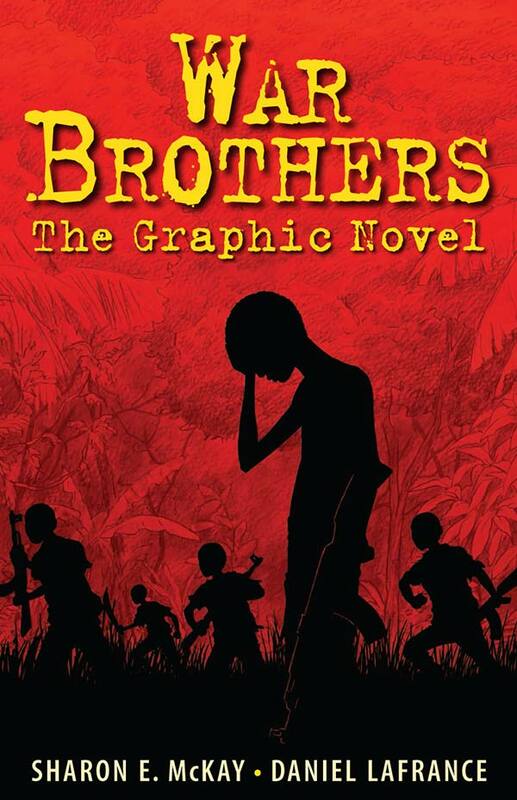 War Brothers the Graphic Novel has sold to Editora Atica, Brazil! 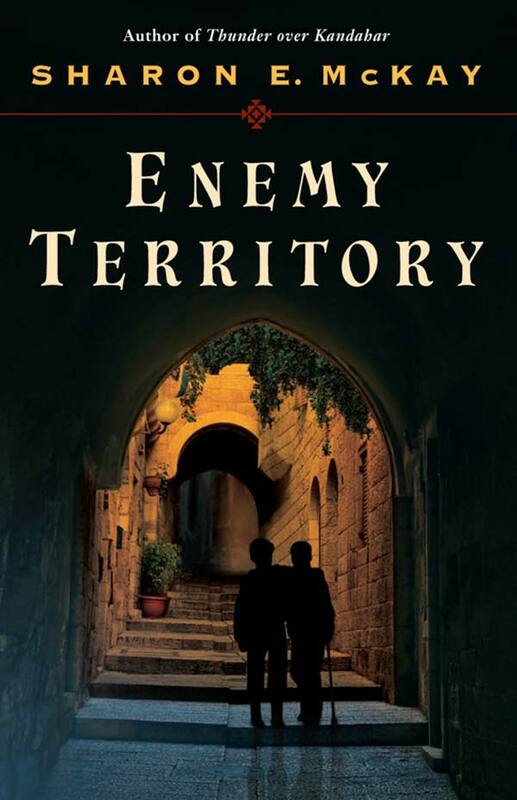 Enemy Territory Wins the 2013 Helen and Stan Vine Canadian Jewish Book Award! Montreal born author Sharon E. McKay is well-known for her novels for young adults including Charlie Wilcox, Charlie Wilcox’s Great War, Esther and four novels in Penguin’s “Our Canadian Girl” historical fiction series. Her most recent works for young adults include War Brothers, a story of child soldiers in Uganda and the winner of the Arthur Ellis Award. Thunder Over Kandahar is the heart-stopping story of two girls making their way across the most dangerous territory on earth. 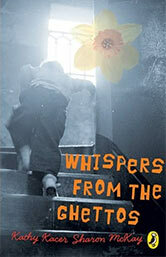 Whispers from the Ghetto, Whispers from the Camps and Whispers from Hiding, are all short stories dealing with the Holocaust and written with Kathy Kacer, a multi-award winning writer and a child of survivors.